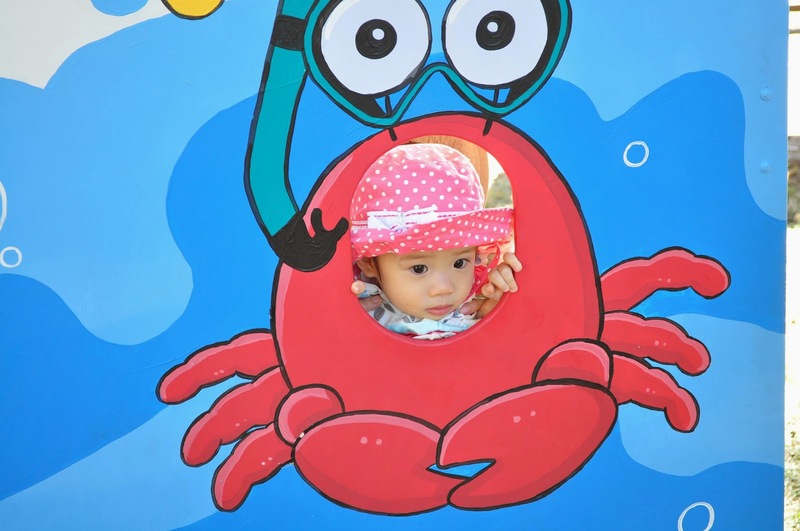 Last weekend we went down to the foreshore - it is the Crab Fest 2014 in Mandurah! It is Mandurah’s premier annual event. 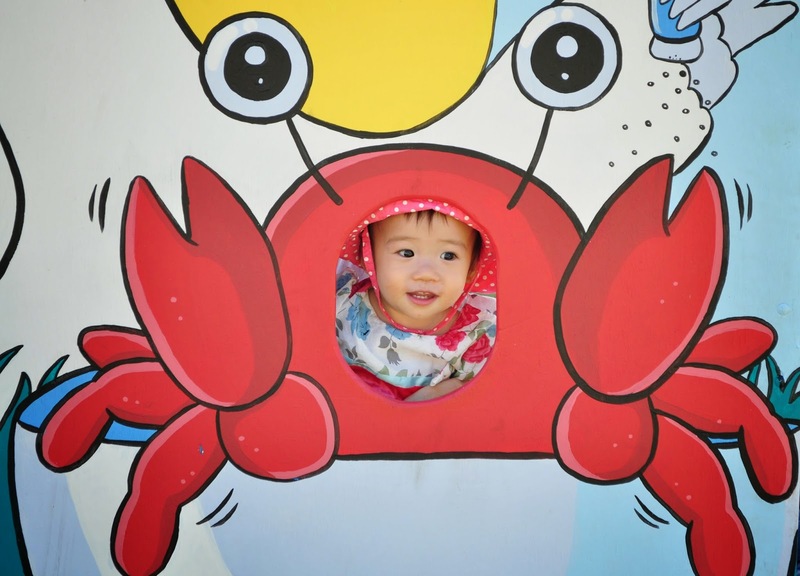 Year after year Crab Fest showcases the vibrant foreshores, arts and cultural precincts and Mandurah’s jewel in the crown, the beautiful Peel-Harvey Estuary. We have more than 130,000 locals and visitors turning up! Who else do you take pictures with in a crab fest? Don't you love crab in Crab Fest? Beer battered soft shell crab served with cajun chips. Yum! Finally I am a pelican instead - look out, crabs! And I had a very good night sleep after a day's outing. What a BIMmy life it is :) Looking forward to Crab Fest 2015 ! Hope to see you there.